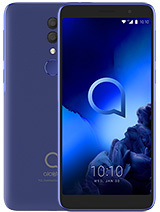 I'm planning to get this phone. 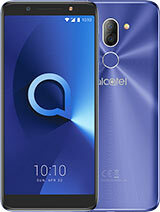 That will be my fourth phone from alcatel my last was s211. I want this to be next either the 303 or this one. The keypad looks nice on the pics. 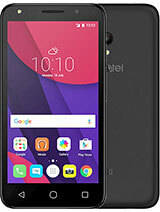 Could anyone give me a price in the Philippines?? Im not sure if they already have it. 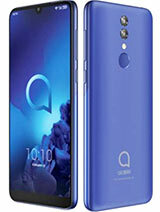 I bought it yesterdey but my firmware is ot-S320 where can i download a ot-s218 firmware?? and why the key (#) keypad lock dosn't work??? thanks. its not that bad. 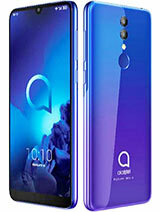 its lightweight and pretty nice battery capacity. Its good for my dad who just use it for calling other people. 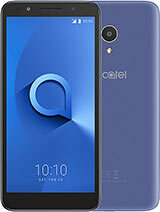 Total of 8 user reviews and opinions for alcatel OT-S218.